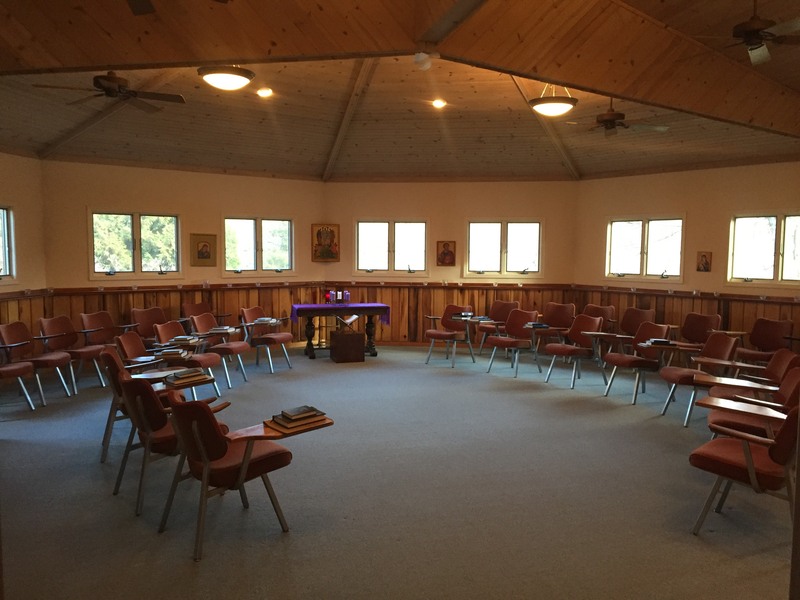 There are two meeting rooms available for reservation: Gathering Room and the Chapel of the Transfiguration. 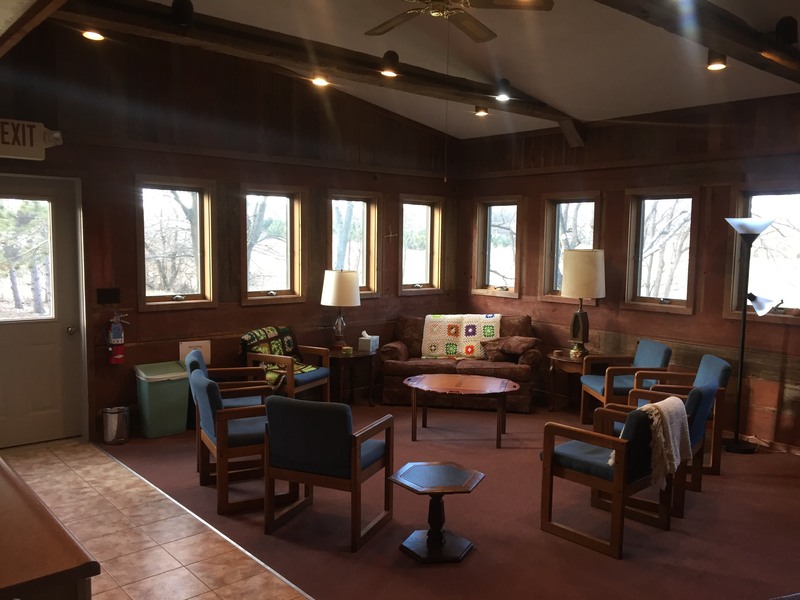 Seating for up to 15 and a full kitchen available. Public restrooms in the hallway. Seating for up to 30. 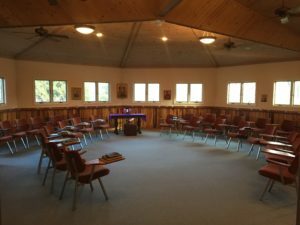 Community Morning Prayer held in this room each day from 8-8:30 am.